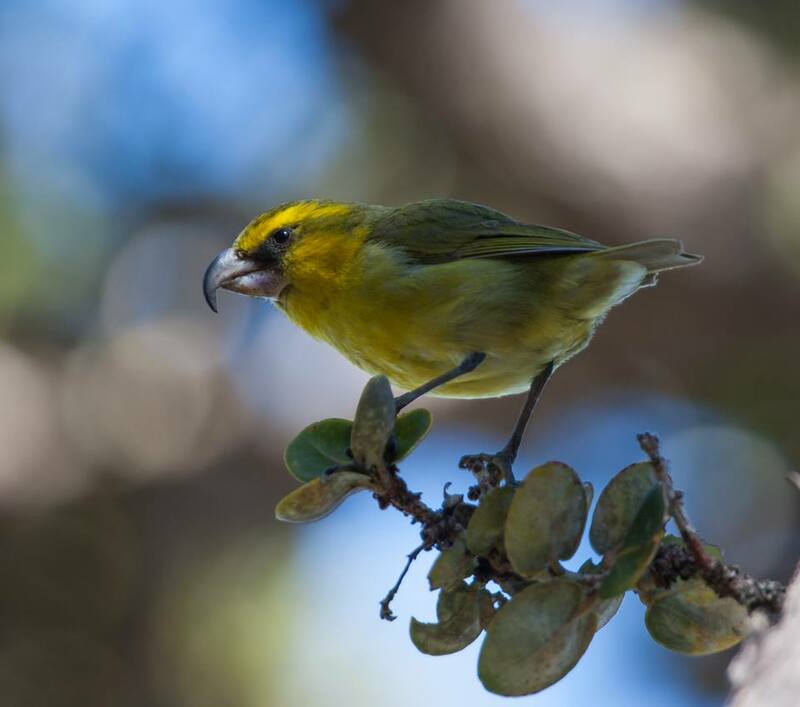 Maui Forest Bird Recovery Project is dedicated to recovering Maui’s endangered birds and to restore their habitats. With some of the rarest birds in the world being impacted by environmental effect, this Maui based non profit serves to protect and revive species through research, development, and application of conservation techniques. A rare opportunity to visit the Maui Bird Conservation Center is happening on Dec. 1st & 2nd, 2018. This annual event provides a unique experience to encounter some of Hawaii’s most endangered bird species. Come and enjoy presentations, guided tours of the birds and aviaries and more. You can support Maui Forest Bird Recovery Project by going to special events like Maui Brewing Company’s Pint Night for the Birds on Nov. 30 from 6pm-10pm. Half the pub profits from house beers sold will go towards protecting native birds on Maui. You can also support Maui Forest Bird Recovery Project by adopting a Kiwikiu (pictured here), planting a tree, volunteering your time or donating. Whatever way you choose to help, you will be supporting the preservation of species that may otherwise be lost. Please support this and other Maui non profits in preserving and caring for our land and animals. Mahalo!